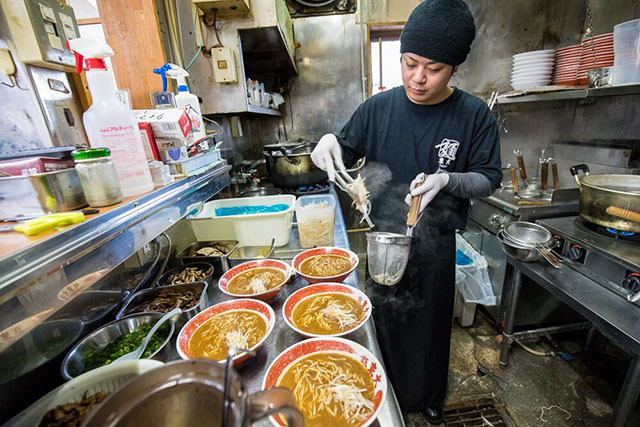 Tokushima Prefecture has cultivated a diverse culture and is blessed with moderate temperatures and nature. 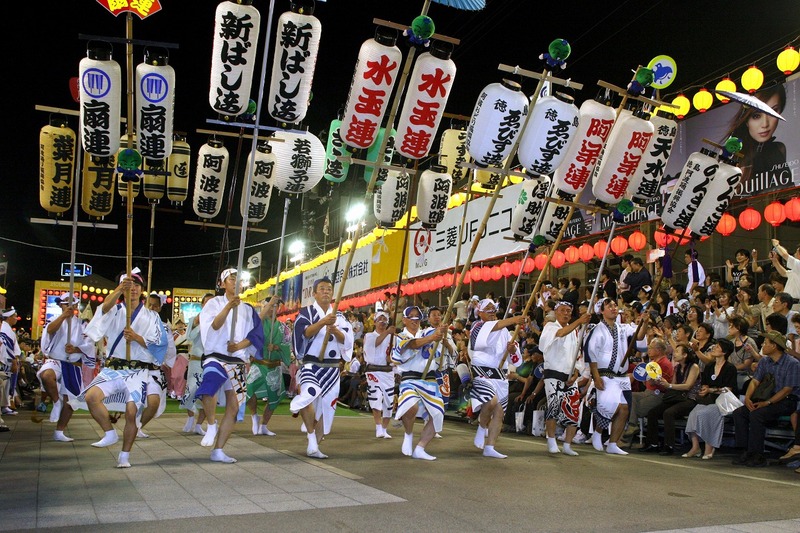 Many people visit to explore traditional events and entertainment such as Awaodori Dance, with 400 years history, and Ningyo Joruri puppet theater. 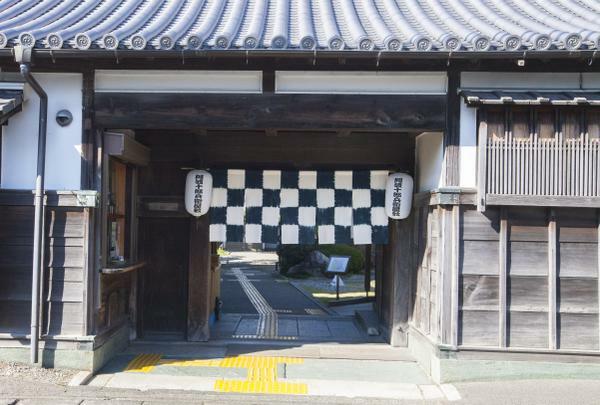 Take a day to fully enjoy the diverse culture of Tokushima on this drive course. Tokushima is very famous for whirlpools occurring in Naruto Strait. 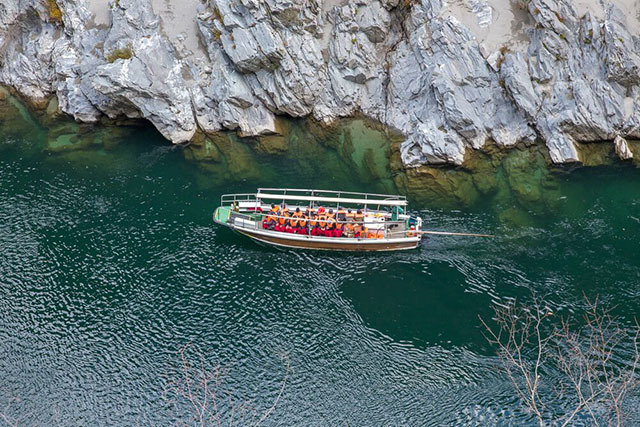 Enjoy a one-day trip including a tour of the whirlpools, said to be the largest in the world. 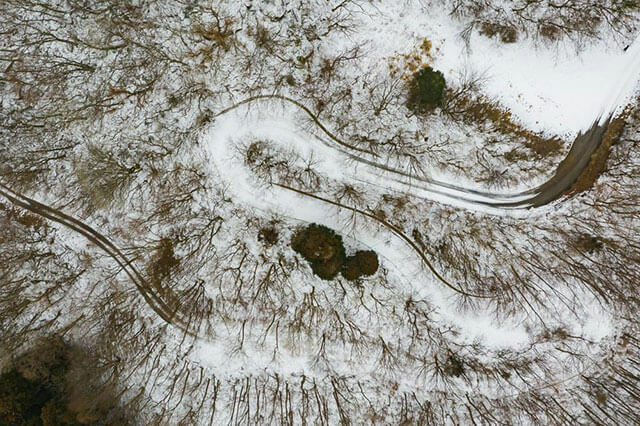 See with your own eyes this natural wonder you cannot experience anywhere else in the world. Also visit a museum of rare ceramic masterpieces. 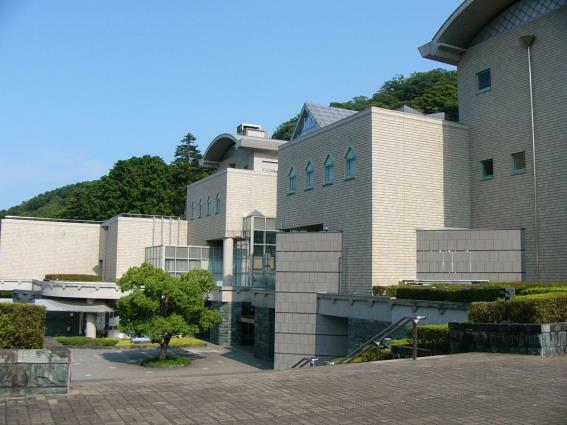 The Tokushima Modern Art Museum is located within Bunka-no-mori Park. 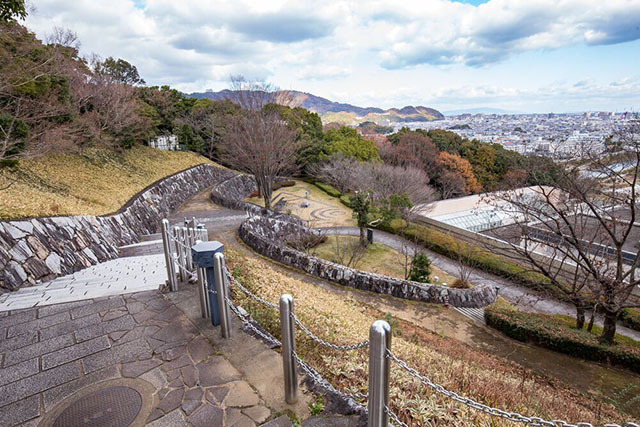 Besides artworks connected with Tokushima, the Museum also has impressive collections and displays of paintings, sculptures etc. from other countries. Facilities include a museum shop, restaurant, and reference room, etc. 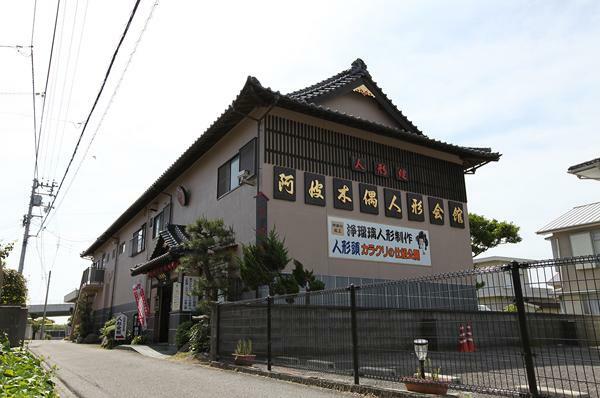 The Museum is located approximately 25 minutes by bus from Tokushima Station. 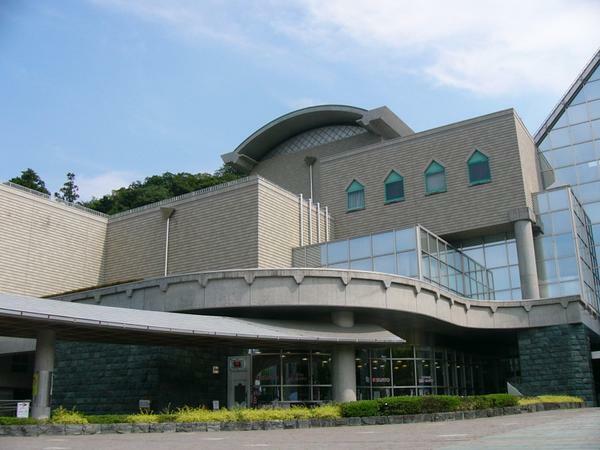 Located approximately 25 minutes by bus from Tokushima Station, the Tokushima Prefectural Museum is a general-interest museum situated within Bunka-no-mori Park. The museum’s collections cover a comprehensive range of humanities-related fields (including archeology, history, folk traditions, artistic handicrafts, etc.) and natural science-related fields (including zoology, botany and geoscience). 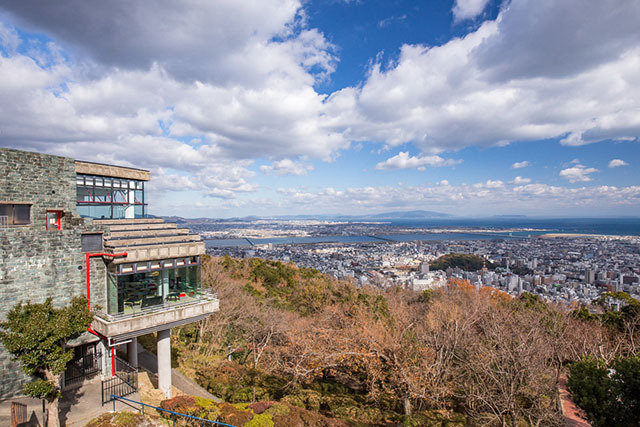 Besides permanent exhibitions focused on the history and natural history of Tokushima, the Museum also hosts special exhibitions (with new themed exhibitions starting three times a year) as well as experiential classrooms and other special events. Facilities include a breastfeeding room, free lockers, a restaurant, and a museum shop. Free Wi-Fi is available. Located approximately 15 minutes by car or 30 minutes by bus from JR Tokushima Station, the Tokushima Prefectural Awa Jurobe Yashiki (Puppet Theater and Museum) is housed in the former residence of Bando Jurobe, the historical figure who inspired the Ningyo Joruri puppet theater play Keisei Awa no Naruto. Awa Ningyo Joruri puppet theater performances are held in the Museum on a daily basis. The Museum’s exhibition room houses displays on the Ningyo Joruri puppet theater tradition and on the deko puppets used. 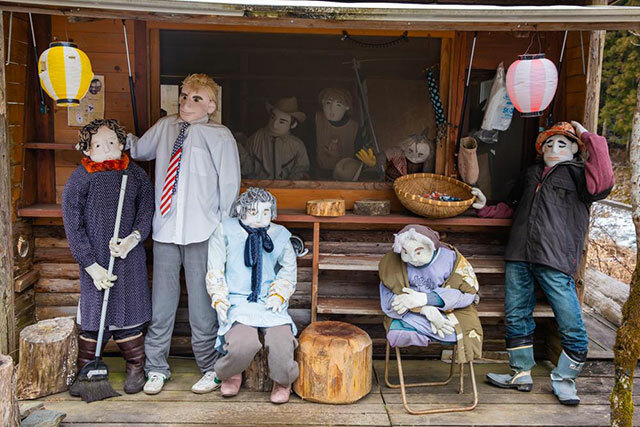 A wide range of special events are held to provide opportunities for more people to learn about Ningyo Joruri puppet theatre. 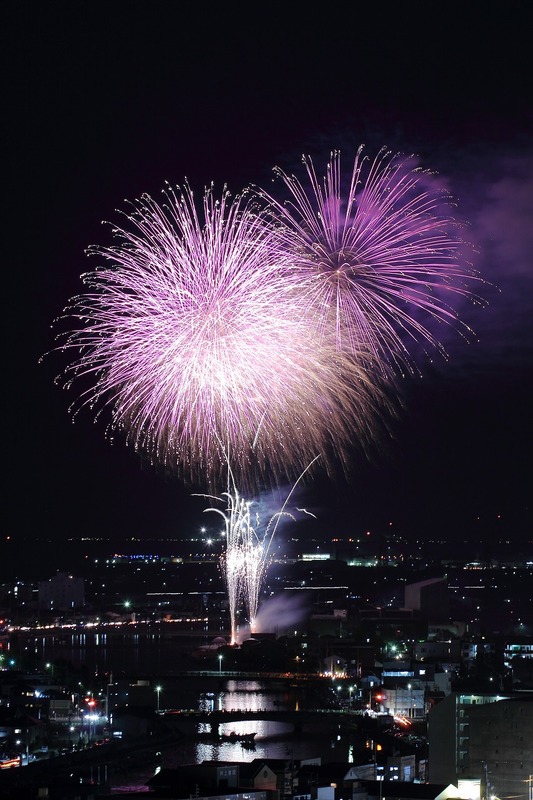 The southeastern corner of Shikoku is home to Tokushima prefecture, a region celebrated for its luscious nature and the nation’s favorite Awa Odori, an energetic dance to which an annual summer festival has been dedicated. 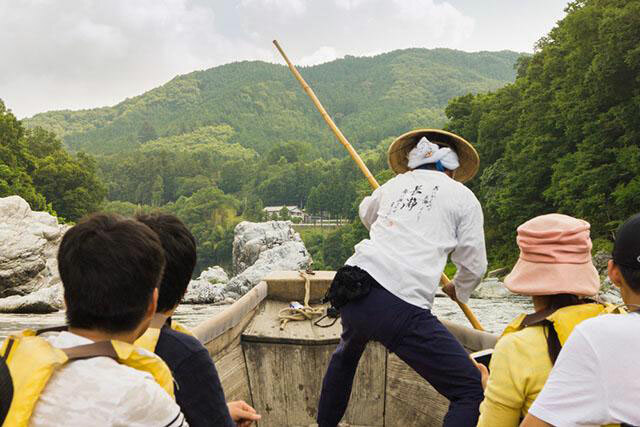 Keeping the upbeat tempo, whirlpools excite the Naruto sea off Tokushima, while inland, dramatic cliffs line the Iya Valley, promising unrivaled views of vast and vibrant scenery. 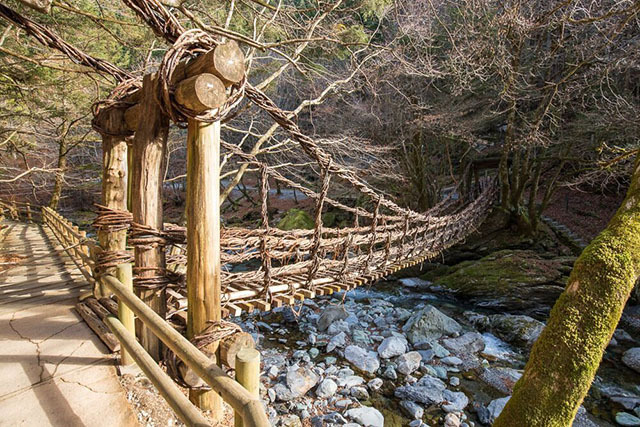 The first prefecture reached when arriving in Shikoku from the Osaka area, Tokushima is a good place to commence a Shikoku adventure. 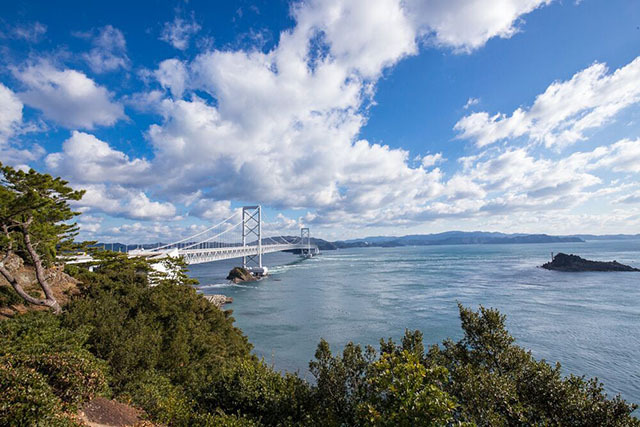 While trains from Okayama provide access to the north coast of Shikoku, Honshu and Tokushima are connected by a bus route, either on a two-hour trip from Shin-Kobe Station to Tokushima Station or three hours from Kyoto Station to Tokushima Station.